Is there a secret formula to creating a successful online course? In this episode Bob Marx explains a simple process to course creation. There's no denying that Udemy is a very successful online course marketplace. With over 8 million students and thousands of courses it is starting to get the attention of those who feel they have a skill to share. But how do you get started? What is involved in the creation of an online course? What if you don't want to appear on camera? With more and more new instructors publishing courses on Udemy everyday there is an ever growing list of courses on “How to create a Udemy course”. This is one topic in the Udemy marketplace which is fast becoming saturated. It seems that once an instructor creates a course they feel compelled to create a course showing you how they did it. Please don't get me wrong. Every instructor brings something new to the table. The problem is with the ever growing list of options and the diversity of value, which course should you choose. I've looked at a number of courses on this subject and must offer a word of caution. Udemy changes their policies and quality standards on a pretty regular basis. If you follow the advice in some of these older courses, you could in fact find yourself in breach of the latest Udemy policies or falling short of Udemy's quality guidelines. My advice to you is to check out the free Udemy courses on policy and course creation and bear the “rules” in mind as you proceed and complete courses by other instructors. I recently found myself in a frustrating situation. I had moved into a lovely apartment and was keen to start filming “talking head” lectures for my new course. The problem was I couldn't get the lighting right due to reflection off the walls and I literally wasted four weeks with various lighting configurations. In the end I decided I had to get this course created through other means and decided a voice over PowerPoint presentation was the quickest way to get my course to market. I didn't want to create a boring presentation with plain slides full of nothing but text. I believe that's called “Death By PowerPoint”. This is when I came across Bob Marx's “Create a Udemy Course in 5 Days or Less” course and actually got excited about creating a screen cast version of my course. When it comes to courses on how to create a Udemy course and a promo video I would highly recommend Bob's courses. They definitely changed the way I approached putting this information together. I found it really interesting talking to Bob about the process that led him to creating his Udemy course creation course. How do you get the information out of your head and onto paper? This is what Bob's course concentrates on. A very simple process that guides you through the steps of mapping out your ideas, structuring your ideas into a logical flow and then creating great looking, engaging slides for your presentation. You may already be a teacher or presenter. The challenge isn't knowing what you want to present. The challenge is structuring the information on a platform that only allows for a one way conversation. Bob developed a process to translate the information he was already presenting as a speaker into online courses, and in fact published seven courses to Udemy in a short five week period. To increase the chances of students going from one lecture to the next, each lecture has to be engaging. You have to draw the student in with your presentation style. It not only has to be informative, it also has to be entertaining. I guess we could call it Edutainment. If you don't sound excited and passionate what you're teaching, how can you expect your student to maintain interest in your material? What Is One Reason a Course May Fail to Sell? 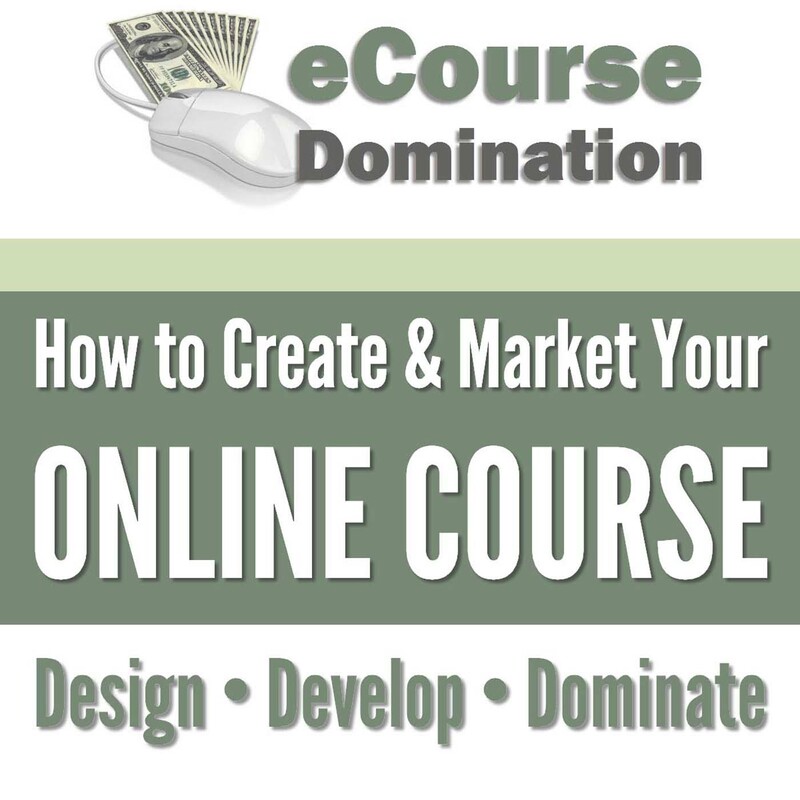 Creating a course that doesn't sell as well as you'd like is not uncommon. Bob's advice is to get a course done to get the experience in creating courses. Your first course creation may not be that good as you develop the all the skills that online course creation entails. The other point that Bob raises is that you need to have more than one course in order to start to generate sales. The chances of creating a highly profitable course first time out are extremely low. The more courses you create the better you become. I must admit I look back at a course I created only twelve months ago and I cringe. The audio is horrible and I was using the microphone Udemy recommended at the time. As with anything, we improve with practice and technology and tools improve along the way. There is a lot of talk about how important it is for you to appear in front of the camera when you're creating your course and this can put a lot of people off. While there is a school of thought that says that talking into the camera helps build a connection with your students, there are still many, many instructors generating huge course sales while never appearing in front of the camera. So yes, while talking head style videos are nice they should not be used as a measure of how successful your course will be. Want to Create the Perfect Course? If you're holding off publishing your course until you get everything perfect, it will never get off the ground. The important thing to remember is do your best. 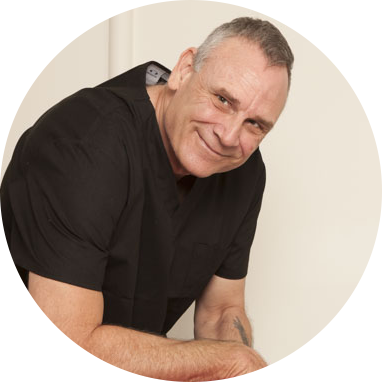 If you follow the steps outlined in Bob's course you will have an informative, professional looking course, and that's all that's needed. Once you publish your course you will start to receive student feedback and you can add and change things as needed. Nothing is ever set in stone in the online education space, you can always swap lectures in and out. Pick up Bob's course for only $10!